With more shows in New York, L.A., and Toronto. Drake and Migos have expanded their previously announced tour. 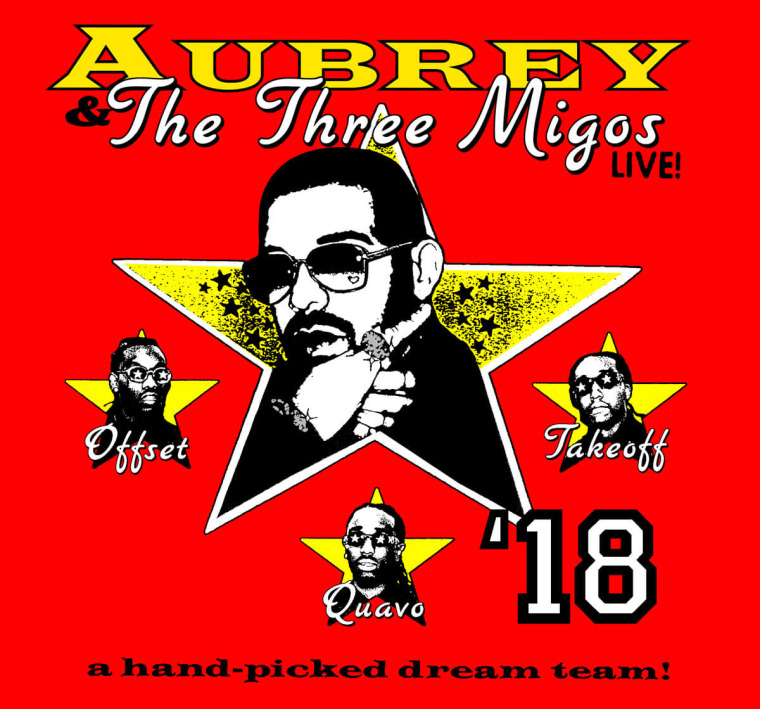 The Aubrey and the Three Migos Tour will now include more dates in New York City, Toronto, and Los Angeles. The tour still kicks off in July, just after Drake's forthcoming album is released in June. See all the dates below, and find ticket information here.